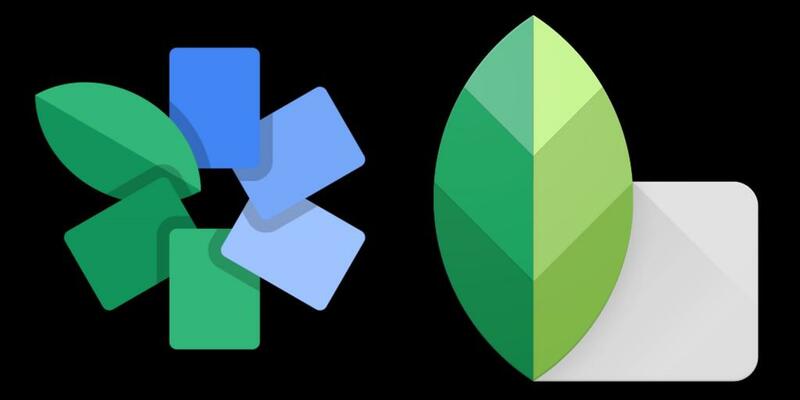 It took Google over a year to update the company’s photo editing app Snapseed. Version 2.0 is a major update and includes a number of new features and filters. Unfortunately, users have been most vocal about what has been removed from the software with the update. 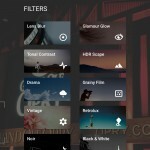 Snapseed’s grunge filter has been removed with the latest app update. This isn’t sitting well with some users, many who have taken to Google’s Product Forums to voice their displeasure. I was heartbroken when I opened Snapseed yesterday and saw the new app. Snapseed has been my go-to iOS photo editing app for years! I am so disappointed and frustrated that I have to now learn a totally new user interface. Yes, there seems to be some cool new features (brushes, spot repair, etc.) but why totally change the UI? We’ll continue to follow this story and let you know when Google no doubt corrects this issue with a future app update. In the meantime, you can download the free Snapseed app on the App Store. @snapseed Why no response to killing the grunge filter in update? It’s a critical tool for many artists including me. Bring it back please! We thanks Sallquist for bringing this to our attention. 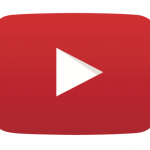 Did a redesigned YouTube app interface just appear on Apple's iOS?